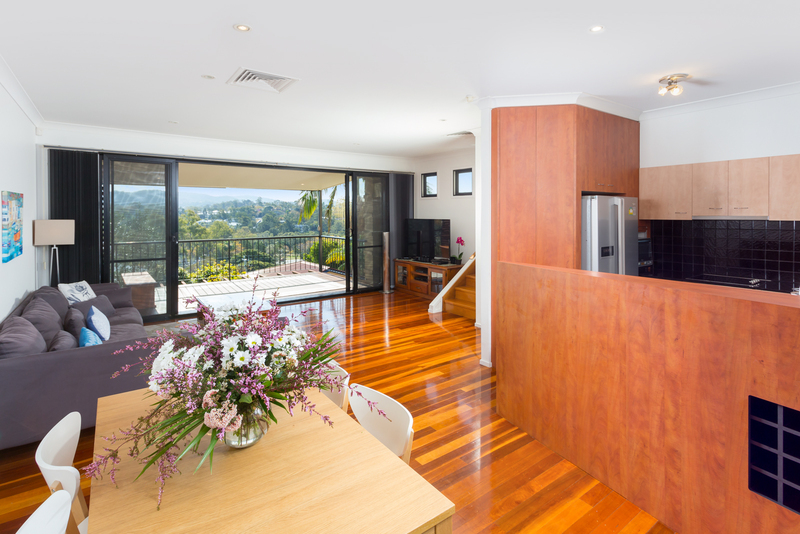 This generous tri level residence offers expansive space and sweeping views, displaying a fresh and welcoming design with style and privacy. 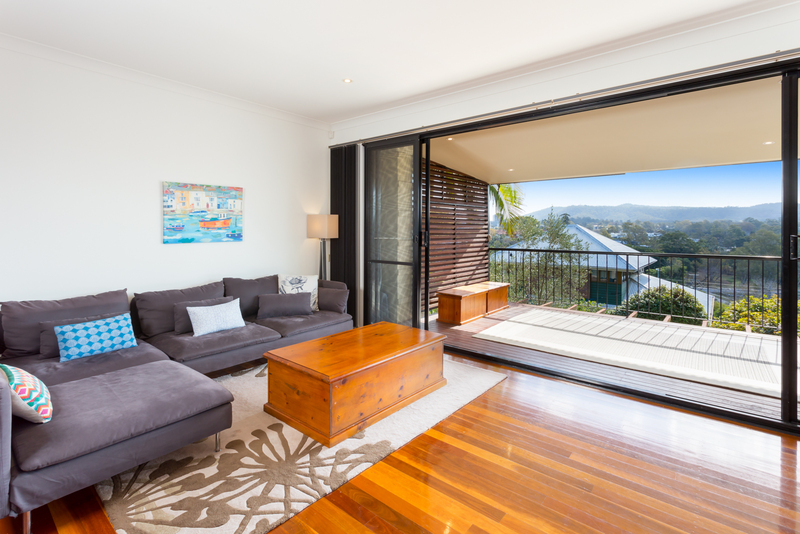 The light filled home makes a peaceful retreat that takes full advantage of the space and tranquil setting, overlooking Perrin Park towards Mt Coot-tha. 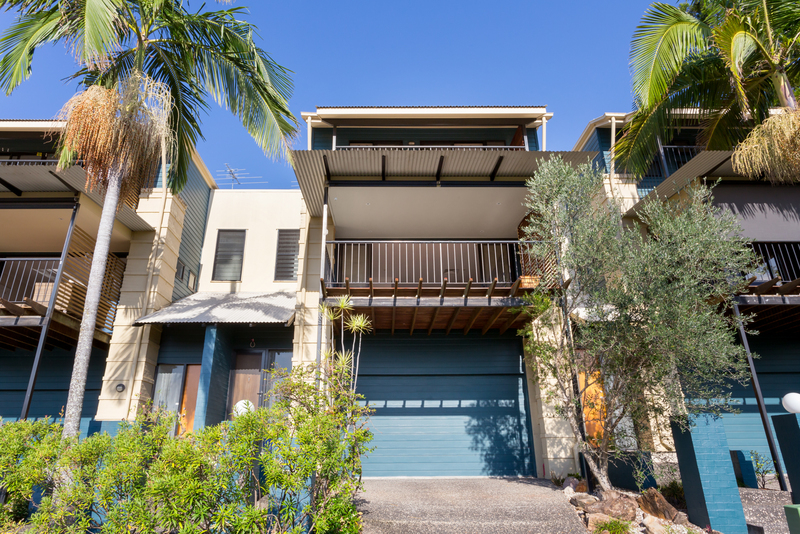 Offering three bedrooms, plus a study, this low maintenance design is an entertainer’s dream in the heart of St Lucia, nestled in a quiet, elevated position. 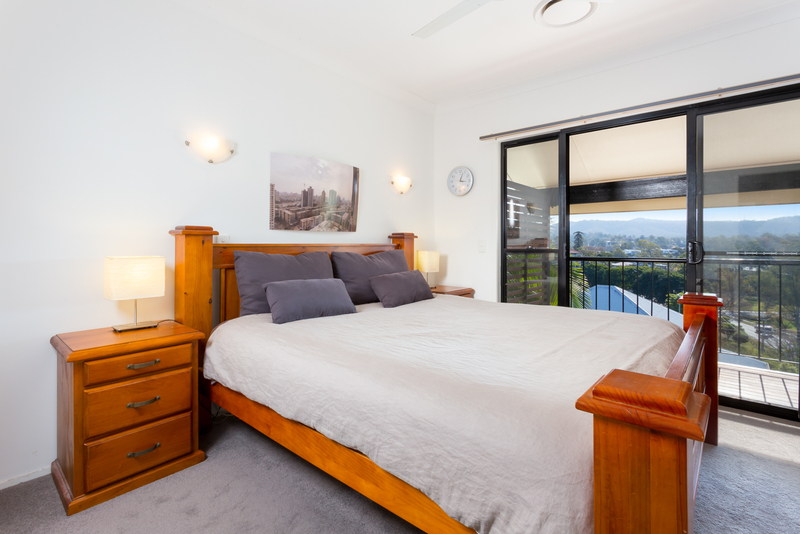 The large master suite has a large walk in wardrobe and en suite bathroom, whilst basking in the panoramic suburban views. 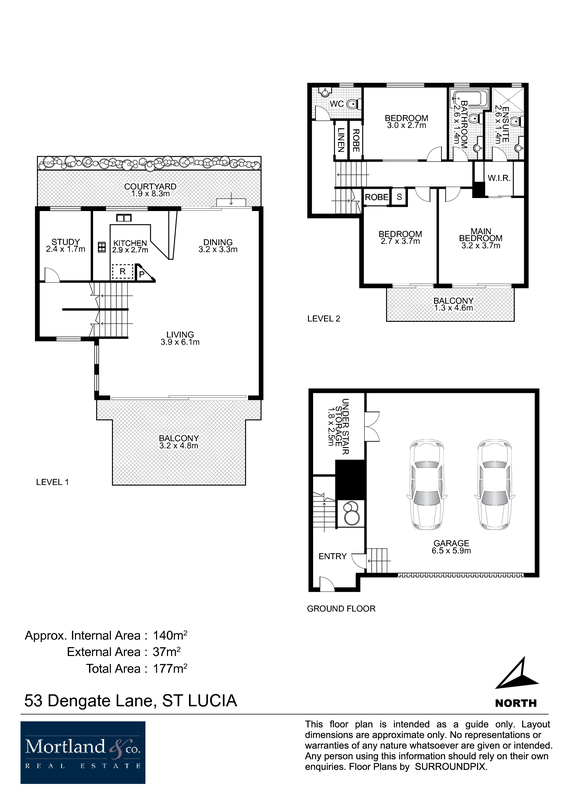 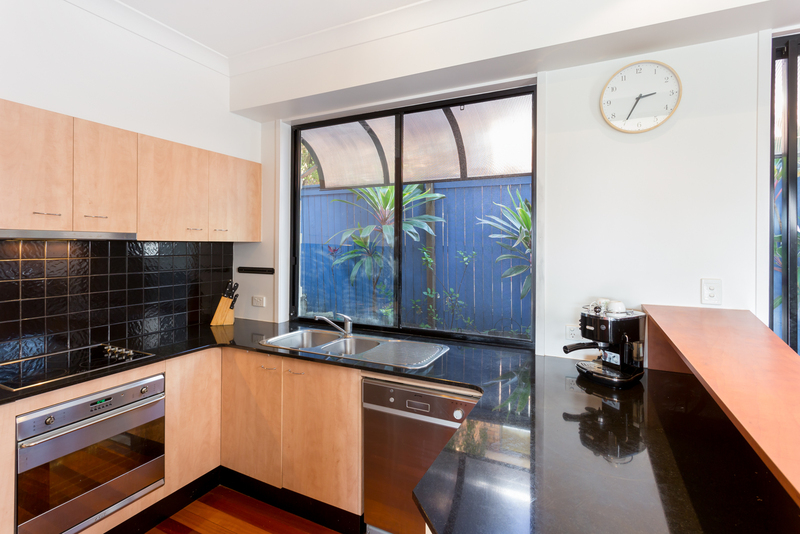 The open plan living seamlessly flows from the large, modern kitchen, with stone benchtops and Smeg appliances. 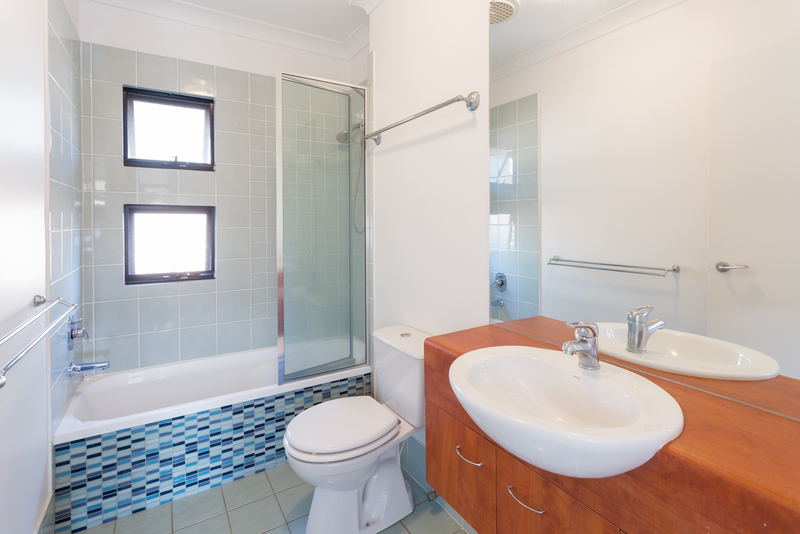 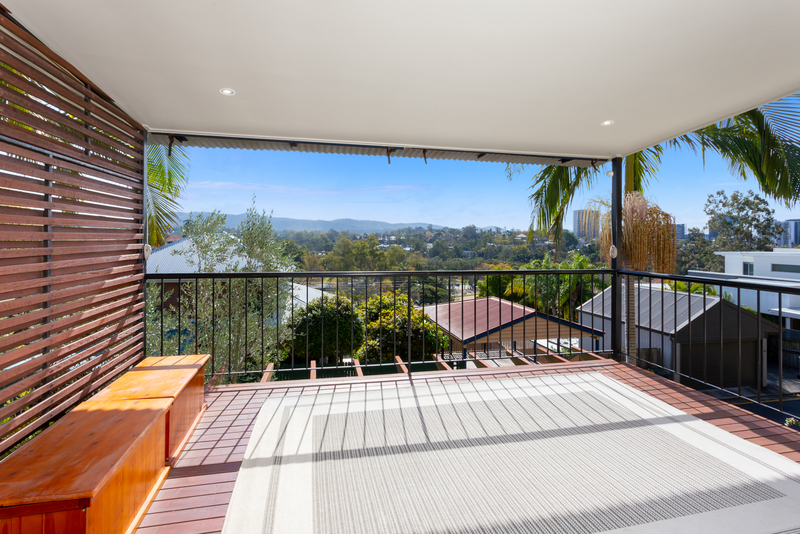 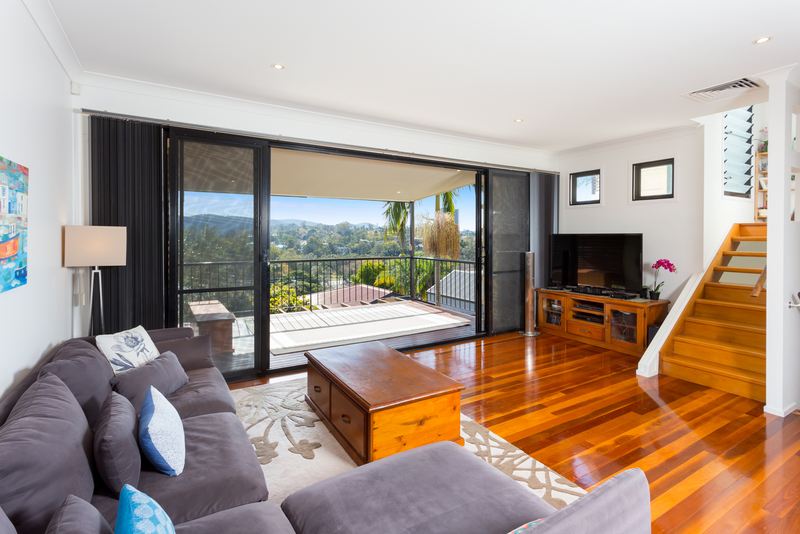 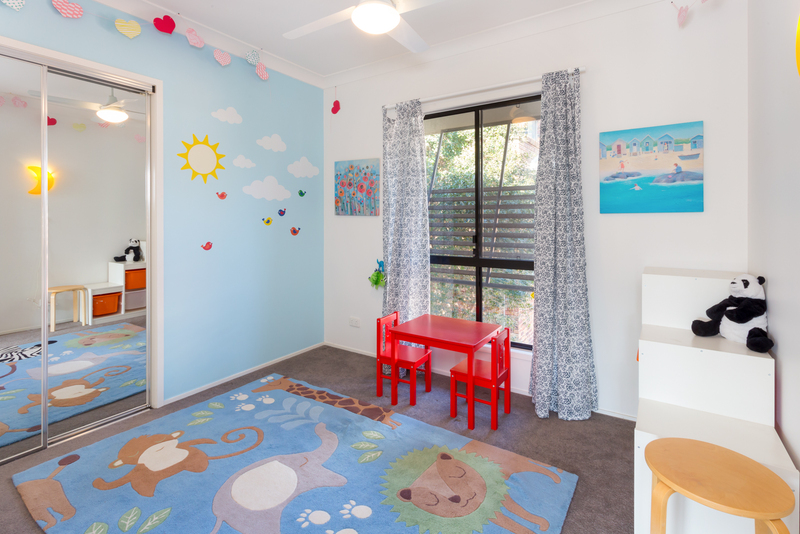 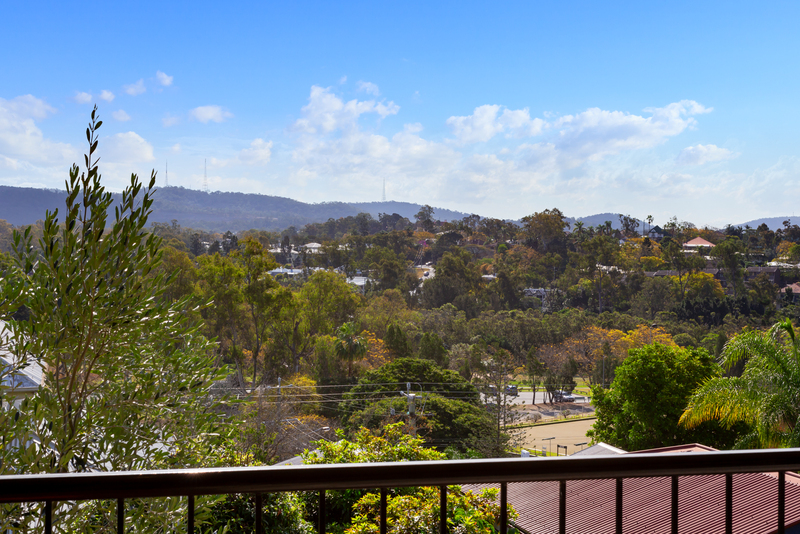 This superb property is enhanced by its premium St Lucia address, close to Ironside State School and UQ, as well as public transport, shopping and cafes.